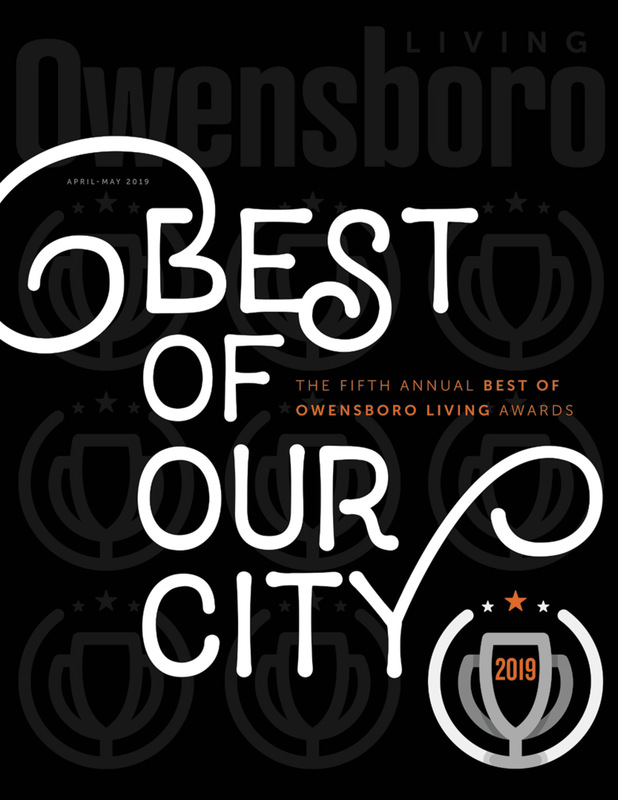 With 6 issues a year and more than 19,000 targeted readers per issue, Owensboro Living Magazine is the leading, free publication in the Greater Owensboro area. In print and online, we can help you reach the area’s biggest consumer segments. With our full color, glossy magazines, your ad will have a guaranteed reach to consumers through our unique distribution network encompassing education, health, and retail sectors that service the needs of our community. Additionally, we mail magazines to paid subscribers and targeted neighborhoods in our area. Our digital reach includes OwensboroLiving.com which is visited by over 80,000 readers each month. Our social media presence is home to over 20,000 fans. Seven years ago, Tanner Publishing Co. began with our first publication, Owensboro Parent Magazine. 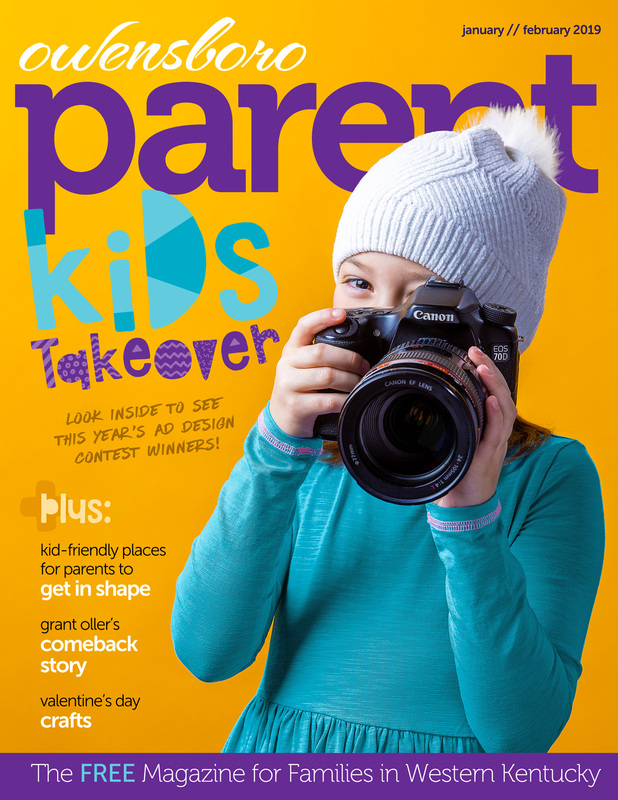 Since then, Owensboro Parent has become the leading, free publication for families in the Greater Owensboro area. 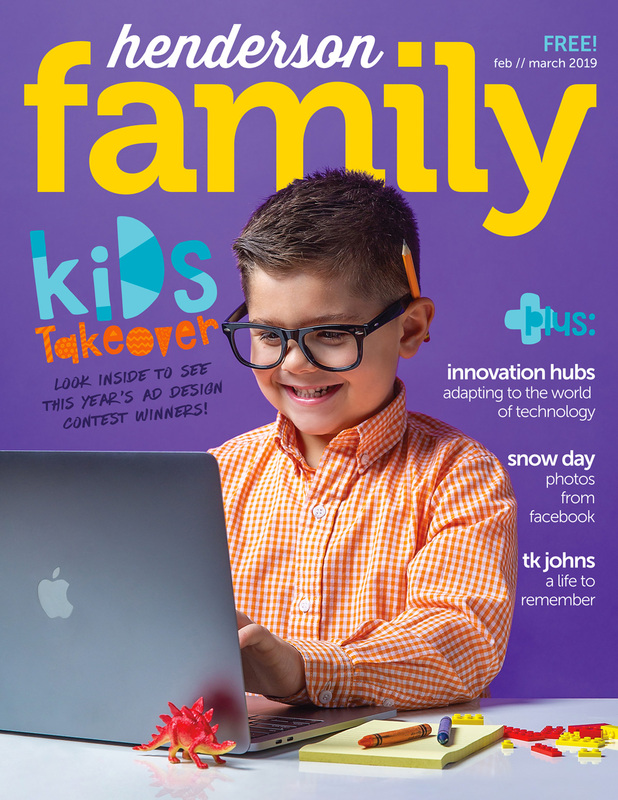 Owensboro Parent set the standard for our print publications, with custom designed, full color, glossy magazines. We are proud of the fact that many advertisers from the first issue still advertise today. Our digital reach includes OwensboroParent.com which is visited by over 50,000 readers each month. Our social media presence is home to over 20,000 fans. 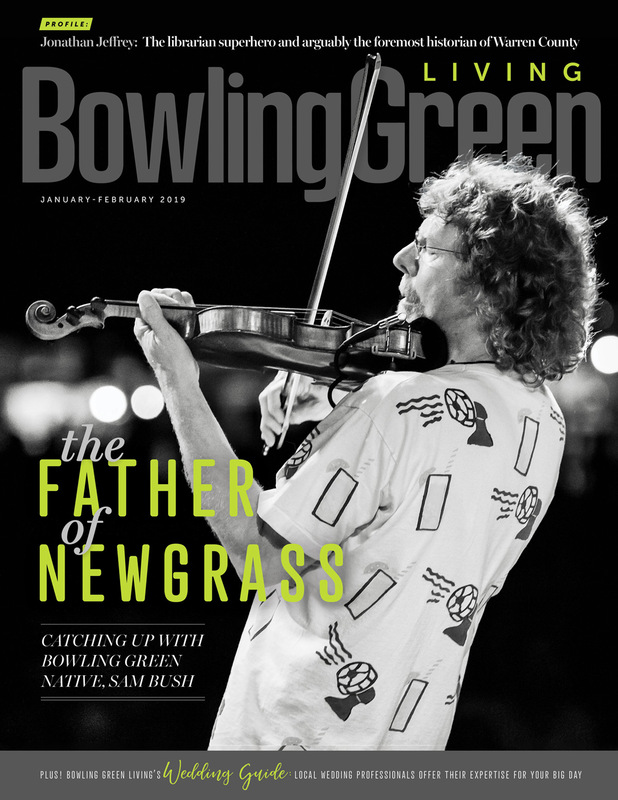 With six issues a year and more than 15,000 targeted readers per issue, Bowling Green Living will help get your message to the area’s biggest consumer segments. By advertising in our full-color, glossy magazine, your ad will have a guaranteed reach to consumers through our unique distribution network encompassing sectors such as health, retail, restaurant, finance and more that service the needs of our community. Advertising in Bowling Green Living can help you reach consumers, find potential clients and promote special events. Our digital reach includes bgkyliving.com, which is visited by thousands of readers each month. Our social media presence is also home to thousands of fans. Tanner Publishing is very proud to bring our fourth publication, Henderson Family, to the people of Henderson County. Our staff of local freelancers and photographers bring hometown, human interest stories to life, giving Henderson Family a unique look and feel of its own. As with our other publications, we are working hard to increase our digital footprint through social media. Advertising in Henderson Family Magazine can help you reach consumers, find potential clients, and promote special events in the tri-state area. 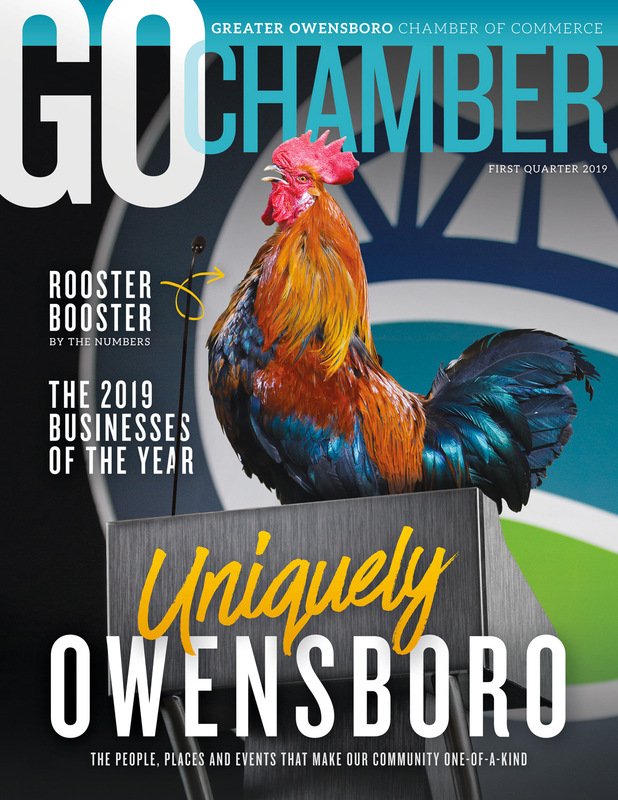 GO Chamber (short for Greater Owensboro Chamber) is a quarterly publication of the Greater Owensboro Chamber of Commerce. With innovative business articles, relevant news, and expert advice from professionals, GO Chamber keeps the Chamber membership up-to-date on happenings that effect Owensboro’s economic growth and change. Each issue spotlights the businesses and organizations of the Chamber, as well as effective business practices, emerging leaders, and established cornerstones of Owensboro that are impacting culture and economy in our community. Welcome to Owensboro is a Tanner Publishing Co. publication printed specifically with newcomers to Owensboro in mind. 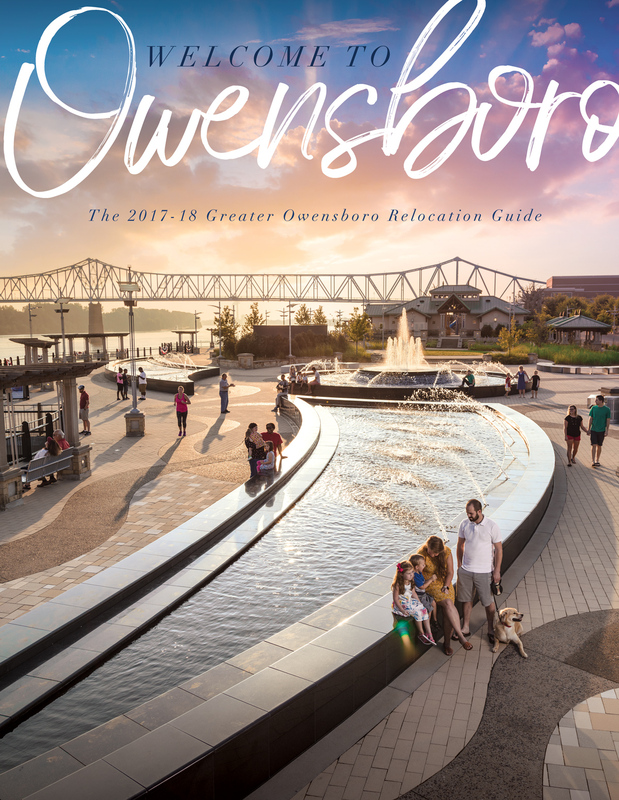 Beyond a “visitor’s guide,” Welcome to Owensboro includes exclusive content compiled for people moving to Owensboro, providing an overview of the culture of Greater Owensboro with guides and recommendations for where to shop, eat, work and play. Newcomers will also find useful information such as listings for churches, realtors, healthcare facilities, and school systems.